Nokia N8 appeared to be most anticipated smartphone of the year on a UK website. They revealed the fact that Nokia is going to launch this outstanding handset very soon. It is expected to grab the market share by July 2010 and its sale will start from UK. 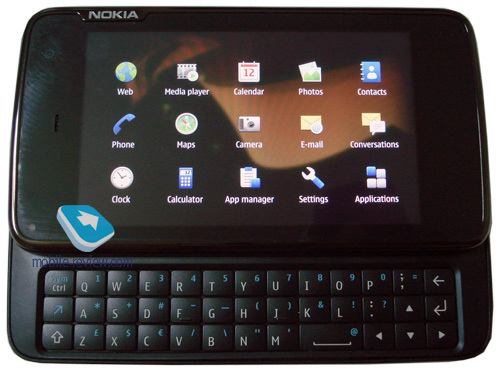 Nokia N8 is going to be first Sambian^3 smartphone with big size touch responsive touch-screen with swap features. Its size is 113.5 x 59 x 13.9 mm with weight of 135g only. It holds 3.5 inches wide OLED touch-screen with 360 x 640 pixels of resolution and 16.7 million colors. Internal memory holds 16 GB of data storage that is extendable MicroSD memory card up to 32 GB. Highlighted features include HSPA, Wi-Fi, A-GPS, Nokia Maps, TV-out, 12megapixel autofocus camera, 720p video recording, 3.5mm handset jack and many more. Users will be able to brows full web with real webpages. Nokia N8 Sambian^3 smartphone has 54% upgrading over the Samsung Omnia HD device and 180% improvement on Nokia N97. It is really an exciting, stylish and sophisticated handset to enhance your lifestyle and status. It is expected to be EUR 370 but the real price is not yet announced by Nokia. LG with cooperation of Verizon Wireless announced LG Cosmos phone that has arrived the customers from today. 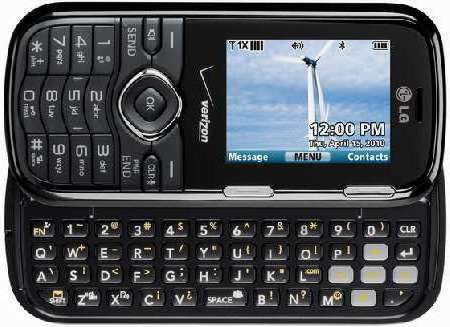 This awesome handset holds the look like a candy bar and provides sliding QWERTY keyboard to the user. LG Cosmos is a great choice not only to stay connected with your friends and family, no matter where you are, but also supports photography enthusiasm. 1.3 megapixel camera provides you 2.0 zoom up images and 3 different resolutions. It supports the image editor to add effects in the images you take with it. You can rotate, flip and crop the images to view, smoothen, brighten, balance and customize the image to enhance the quality and many other features. Cosmos with 2 inches of display screen shows excellent 2uality images. It supports hands-free wireless connectivity of Bluetooth 2.0. Moreover it offers voice commands, Email, search, redial, Go To, USB and many more variety of commands. Talk-time is up to 6 hours and stand-by time is 576 hours. It comes with two-year customer agreement and retail price of $29.99 after a $50 mail-in rebate. The first Bada mobile is going to be launched till mid of April with cooperation of Samsung Mobiles. This first Bada mobile S8500 is going to be completely a touch-technology gadget. Bada company tells the purpose of this smartphone set to expand the market share for the people looking for smartphones with awesome style. 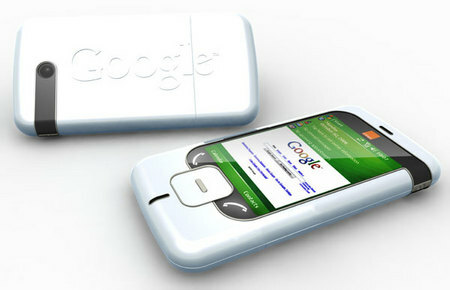 Though, this is the first handset gadget coming from Bada, so all eyes are looking at their launch. 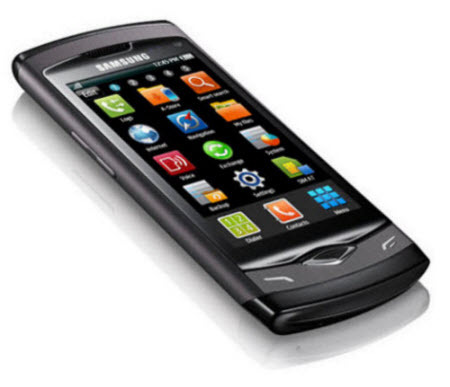 This handset is named as Samsung Wave S8500. S8500 is an excellent innovation at Bada platform and includes all applications of Samsung. It allows the users to add multiple contacts with same name and title. Users can not only send SMS, MMS, and Email but also share Video Massages with their friends. Its smart and stylish look will obviously enhance your life style. It s specifically designed to be a part of social life. Samsung Wave S8500 supports you in all aspects of your social life with innovative and attractive features. It is included in the list of latest technology mobiles of 2010. 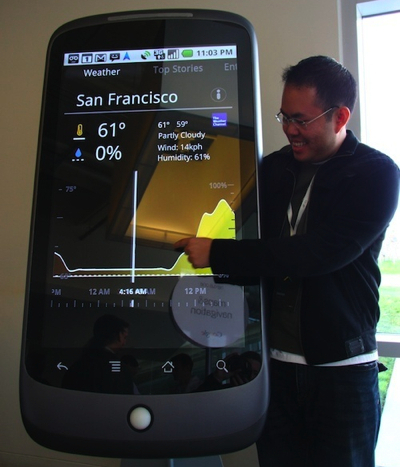 This samrtphone is going to share market from April 2010. 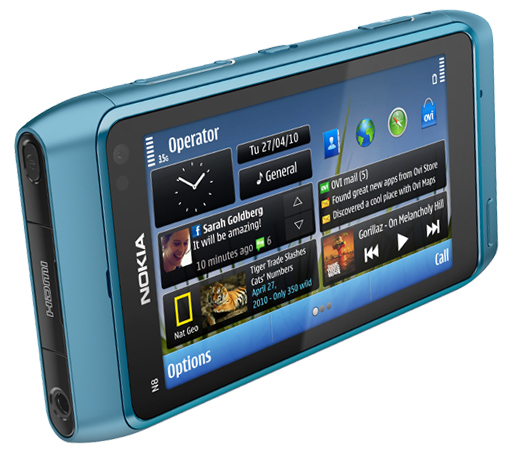 Nokia N900 is available now with its stunning look and fantastic featured innovation. It is available in black color at price of US$569 that is compatible to its features and advanced features. Let’s know the details of its technical specifications and features. N900 holds 4.37 x 2.35 x 0.77 inches of dimensions with only 6.38 oz of weight. It carries touch-screen technology with a virtual on-screen keyboard and you can also input your commands through a pen. N900 offers 32 GB of memory storage which can be extended with micro SD memory card up to 16 GB. It is capable of Bluetooth 2.1 and USB 2.0 for wireless connectivity. It runs the Maemo 5 software and 3D accelerated graphics with multitasking menu. It also offers Email, Ovi maps, RSS reader, media player, PDF reader, File manager, Widgets and application manager for downloads. Nokia N900 brings 5 megapixel camera with dual LED flash that can recognize JPEG/EXIF formats for pictures and WVGA, MP4, MPEG4, AAC for video. You can edit photos and videos right on your mobile screen. Moreover it has dedicated keys to zoom in the screen view, volume keys, lock key, camera key and notification light. You can brows web through Mozilla Firefox on N900 that is its default web browser. Full QWERTY keyboard gives you easy and fast browsing and switching between menus. It merges all your contacts including phone contacts and messenger contacts in a single list of address book. It makes searching a contact easier. 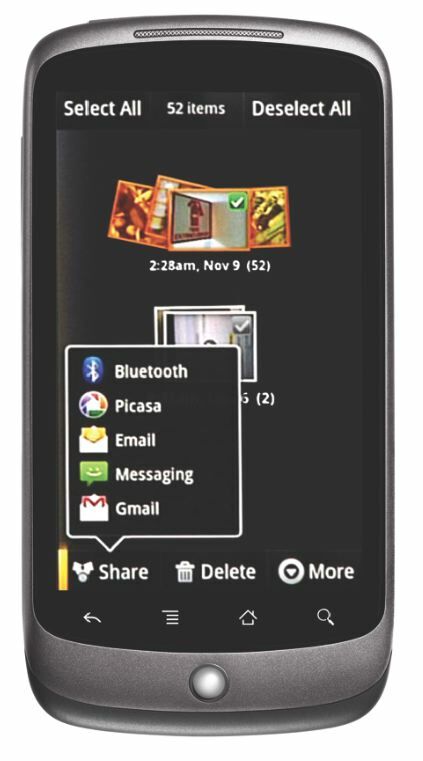 N900 provides you comfort and ease to keep in touch with your friends via phone, SMS, MMS, Email and instant messaging just like you enjoy it on computer. You can enjoy music and videos on a high resolution touch-screen with extensive media support. You can see all taken photos in your desired form, like album, slides or you can tag them with a keyword to quickly access. Searching address and locations is easy through Ovi maps that are available for Maemo. Moreover it has option to customize profiles and create shortcut for your favorite sites. 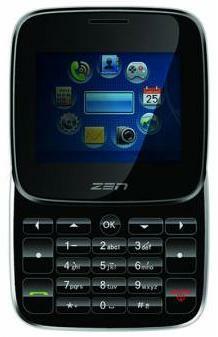 Zen Mobile has introduced an awesome mobile for the India market. 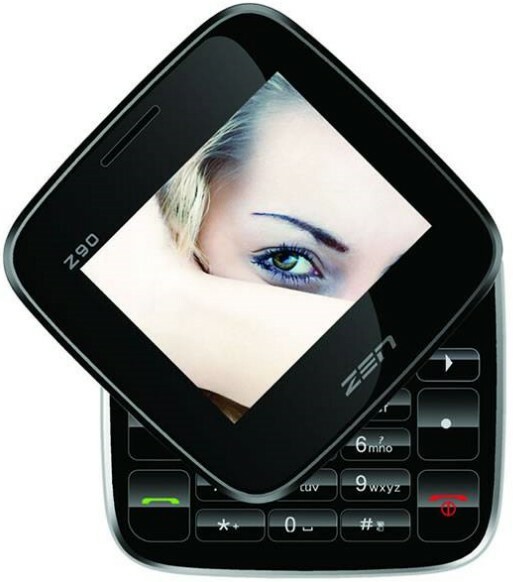 It is a dual sim square shaped phone with touch screen functionality. This new handset name is Zen 90. It is a palm size handset with a stylish unique look that no mobile had before. Zen 90 is not only a slide style handset but it also twists. Its keyboard appears when you move the square shaped touch screen. When it is slided, the screen is of 2.4 inches in size with light weight. Screen is fully touch functional that makes switching between menus easier and faster. 3 megapixel camera makes the Zen 90 more favorite to the people with craze of photography and allows you to capture quality images within no time. Zen 90 holds GSM 900/1800 MHz and GPRS/WAP facility. You can save up to 1,000 SMS messages and 1,000 contact in it. Wireless FM Radio lets you enjoy music and other favorite programs. Zen 90 contains Micro SD Card Slot memory up to 4GB. Talk-time is 2.5 hours and stand-by time is 240 hours which ensures the reliable battery life. 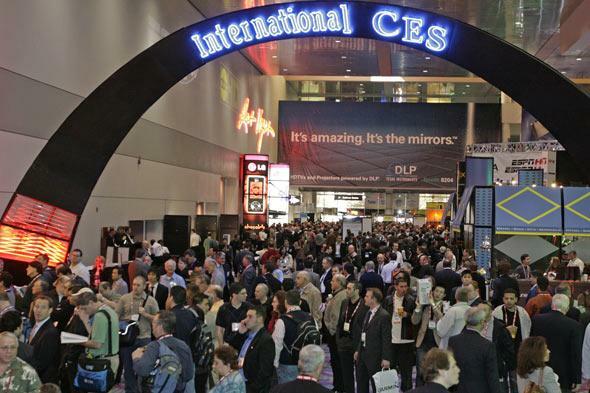 Moreover it offers best multimedia features to entertain the users. But it is available in India initially with price of Indian Rupees 5,399. It is attracting the users for its stunning, unique look.